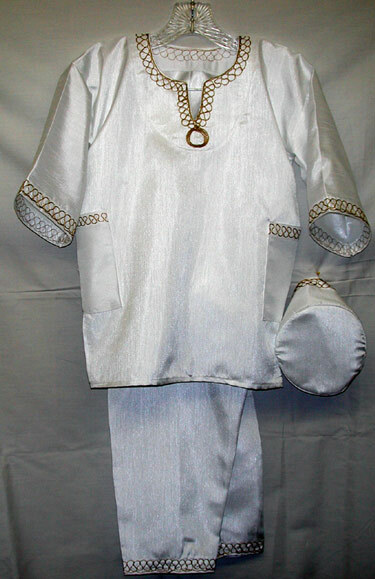 African wedding ringbearer Dashiki shirt and pants with a matching kufi hat. Perfect for kids birthday, wedding ring bearer and Christening occasions ( Fit Sizes 4-13yrs. old) Available in all colors. Please select your dashiki color and size by Age.